Christine Spiten co-founded and runs global business strategy, brand and professional relations for Blueye Robotics, a company that has developed underwater drones that allow you to explore 150 meters (about the height of London’s BT Tower) below the ocean’s surface, from a smartphone. The drones have already been globally recognized and used for ocean mapping, -education and -cleanups in Norway, the U.S. and on the Great Barrier Reef in Australia. Christine’s mission is to empower ocean exploration and increase awareness about the health of marine environment and wildlife. She has devotedly used her engineering background to create a tool that will democratize the access to experience, view and learn about the ocean, believing that “you won’t protect what you don’t’ know”. 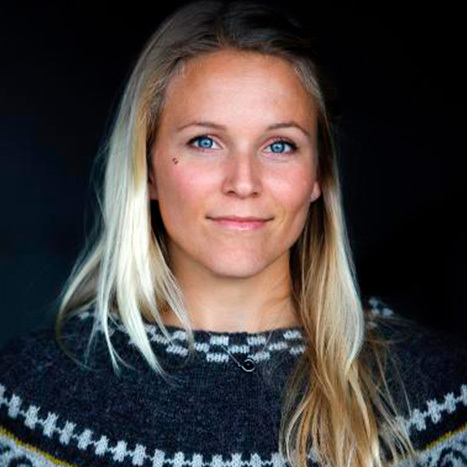 Norway’s 50 most important female tech founders 2017 and 2018, and Top 10 Norwegian Female Tech-Entrepreneurs 2018. 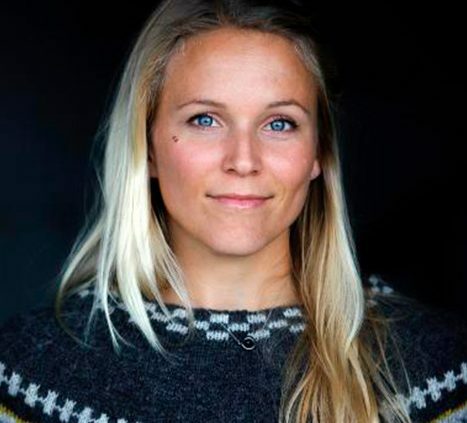 As a former Norwegian Champion in sailing, she has committed to an ocean-life and lives onboard her sailboat.